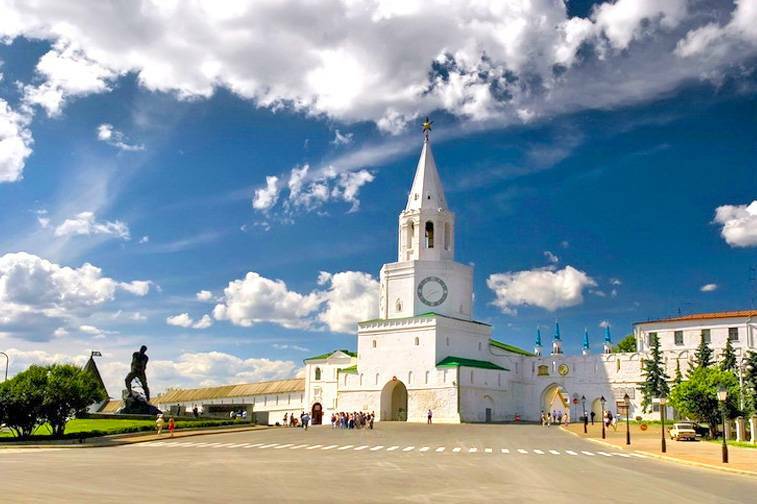 KAZAN TURISTIK is so glad to helping you visiting and enjoying living in Kazan city ! Transportation from- to airport and in Kazan city. Several matches of FIFA World Cup 2018 was held in Kazan. Kazan is connected to all Russian cities by rail. Thanks so much our new guests from Malaysia for your trust in "KAZAN TURISTIK"